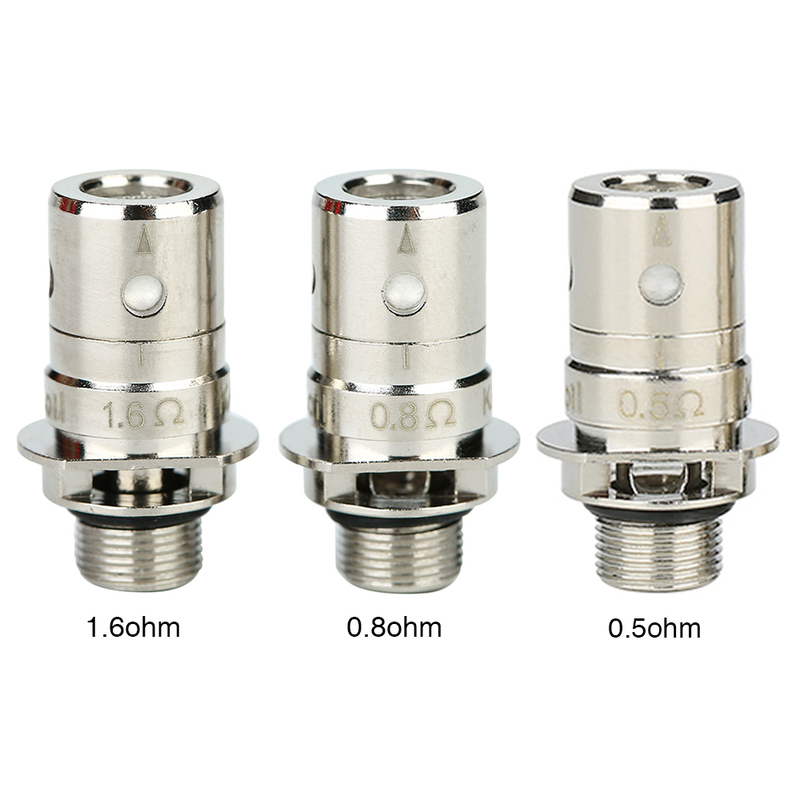 Innokin Zenith/Z-Biip/Zlide Replacement Coil 5 pack The Innokin Zenith Replacement Coil is designed for Zentih MTL tank. 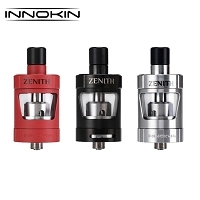 The Innokin Zenith Replacement Coil is designed for Zentih MTL tank. 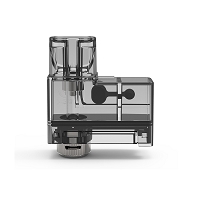 The Innokin Zenith Replacement Coil is designed for Zentih MTL tank. 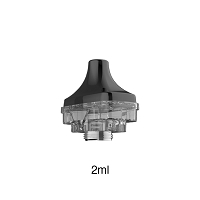 It has three coils option: 1.6ohm coil for cooler vape, 0.8ohm coil for warmer vape and 0.5ohm Plexus Z-Coil which is an advanced Mesh Coil with large heating area and ultra fast wicking for superior flavor and longevity. 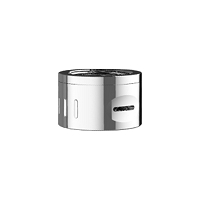 You can choose one according to your needs. 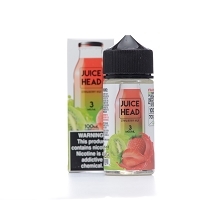 You can replace coils without emptying tank. 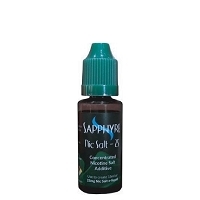 The 1.6ohm MTL coil is also compatible with nicotine salt liquid. 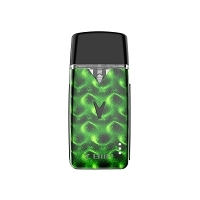 Get one and start vaping.